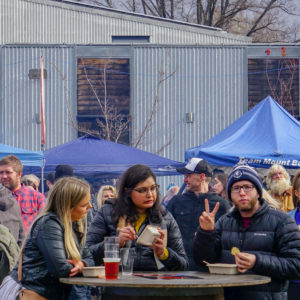 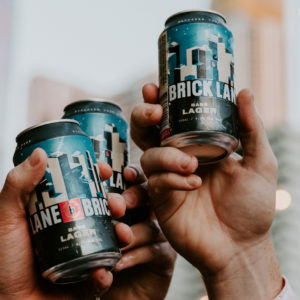 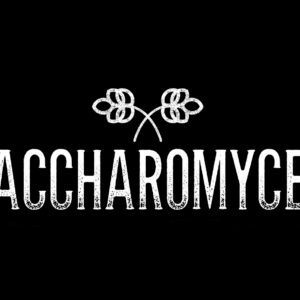 As part of Good Beer Week, Brick Lane Brewing is hosting an evening of fire, food and fresh hopped beer under the eaves of the iconic Queen Victoria Market. 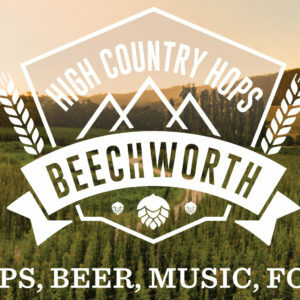 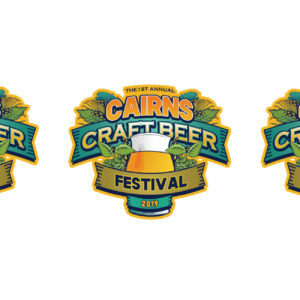 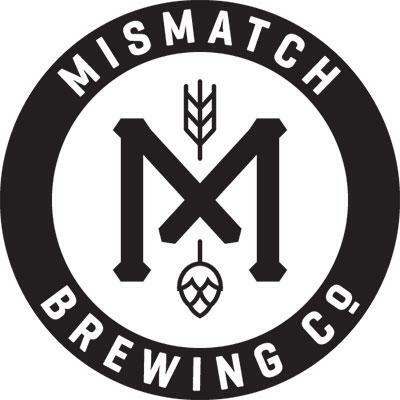 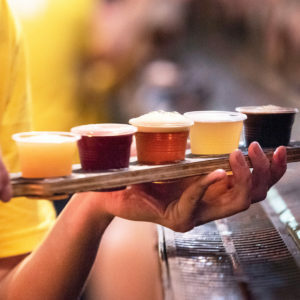 Queensland’s far north will celebrate its craft brewing industry when local brewers join forces to host the region’s first ever craft beer festival. 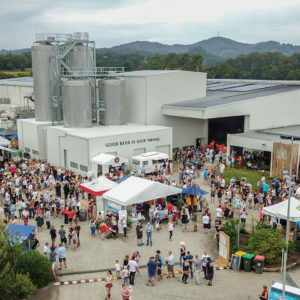 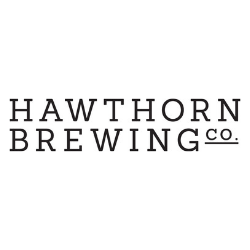 Live music, food trucks and Murbah Swamp Beer are back at Stone & Wood’s Murwillumbah brewery for the third annual Murbah Open Day. 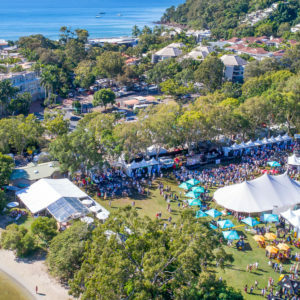 The Noosa Food & Wine Festival returns 16-20 May 2019 with a host of events taking place across Noosa on Queensland’s Sunshine Coast. 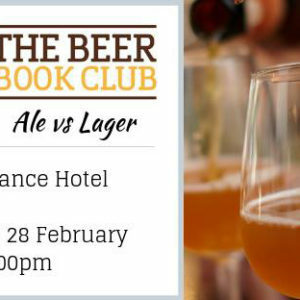 Launching this month, Matt “BeerMatt” Kirkegaard’s Beer Book Club is a chance to get together and discuss the great works of “libeerature”. 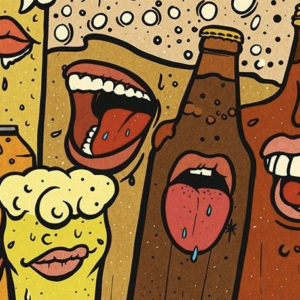 The program for the sixth annual Brewsvegas Festival, Brisbane’s industry led beer week, has been launched.